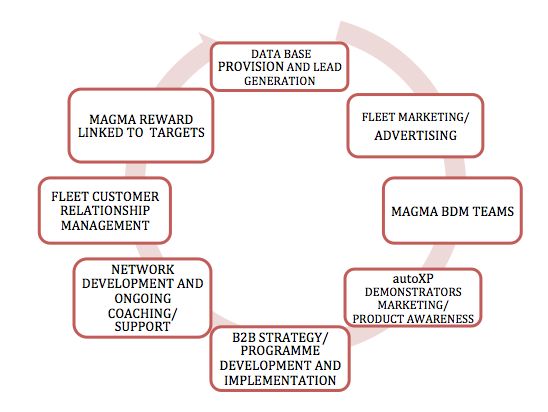 Through the application of many years experience across the automotive business, Magma Automotive Services fully understands market dynamics and can, therefore tailor and implement programmes which ultimately deliver increased sales revenues for our clients. The scope of what we do spans all sales channels whether the focus be increasing business to business, retail, corporate, used, specialist, or parts sales. Solutions will vary depending on your specific needs therefore, we offer our prospects an initial consultancy service – During this phase we take a deep dive into your business, and if necessary draw on feed back from relevant staff, customers, and partners to ensure any road blocks are removed within the programme proposal. We are able to provide highly professional outsourced teams or individuals who specialise in specific sales channels. All of our people are employed directly by Magma, but are fully integrated into your business and uniquely representing your brand. If required we can actively manage our sales teams – Working closely with you to generate targeted activity to meet agreed KPIs, volumes and market share – With pressure on your fixed cost budgets we are conscious that we must be able to achieve a high return on investment for your business and to that end we are willing to share risk and reward based on successful outcomes. With the combined skills and resource of the Magma Group we not only offer a fully integrated one stop shop to design and implement sales solutions for your business, but once engaged we aim to go beyond the brief to provide added support and value via our management team as part of the service. Provide directly managed or client managed off headcount corporate, fleet & B2B sales teams. 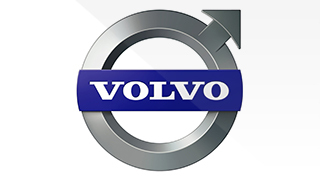 Tailored programmes/consultancy to improve and fix all key areas of fleet/B to B sales. 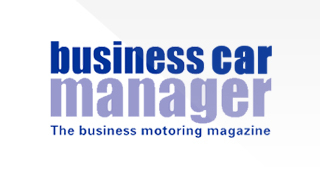 Provision of specialist personnel – Re-marketing, Parts, Service and Retail channels. Design and deliver “world class” administrative & back office sales support solutions to increase efficiency and results. 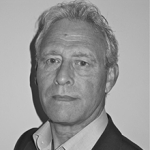 Flexible senior management resource on an interim/fixed contract basis. Prospecting and lead generation capability. Full Consultancy support for improvement of specific areas or overall strategic direction. Operate beyond the UK through our European/Global infrastructure. Provide a fully integrated package linking into Magma Group capabilities: Demonstrator management, Events, Marketing/Comms, PR, recruitment /assessment, consultancy and market intelligence.